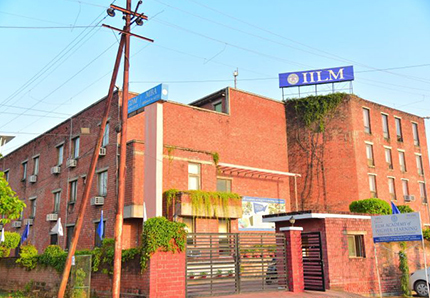 At IILM Lucknow, the objective of CSR initiatives is to equip budding management graduates with the required skill-set to be the best-fit for corporate career while simultaneously being aware of their social responsibility to the community. 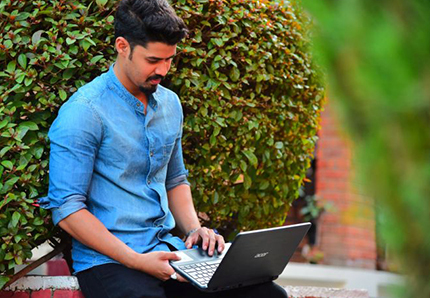 It aims to develop sensible, empathetic, responsible and seasoned professionals. Our student volunteers nurture underprivileged children in slum areas of Lucknow where they provide regular weekly classes on Sundays.There are various interactive sessions like video learning, competitions, story telling etc. Students are also given basic stationery items. IILM Lucknow joined India’s biggest cleanliness drive “Swachh Bharat Abhiyan” and undertook the cleanliness activity on December 10, 2016 when in addition to cleaning the road from Hahnemann Chauraha to IILM campus, the staff and students also requested the vegetable vendors to maintain cleanliness and use dustbins for disposal of vegetable wastes and garbage. IILM Academy of Higher Learning in association with King George Medical University (KGMU) organized a Blood Donation Camp on Saturday, November 19, 2016. The event witnessed huge participation from different strata of society, teachers, and students of the college. 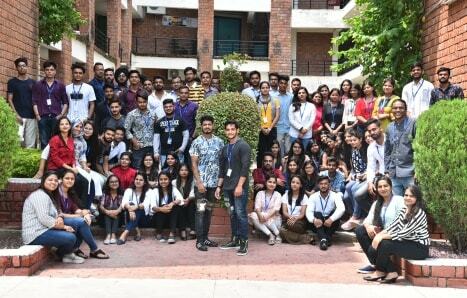 IILM Students performed street acts for several days at various locations of Lucknow like Janeshwar Mishra Park, Patrakarpuram Crossing, and Shopping Malls etc. to spread awareness and to invite participation of people of Lucknow in the Camp. IILM Lucknow celebrated TREE PLANTATION DAY on August 29, 2016 with full fervour and spirit, as part of the CSR activity. 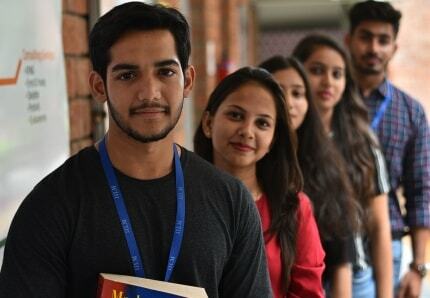 The event was made successful by an over whelming presence of many students, faculty & staff members. The trees planted were selected for their long term value for providing shade, blossoms, fruit and adding colour to the campus. 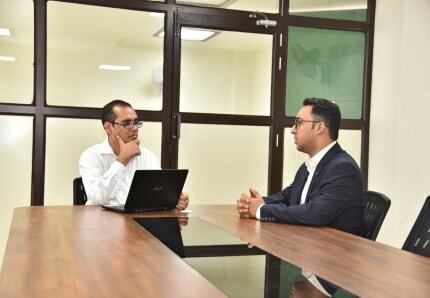 A team of experts from IILM visits the degree colleges of UP and explains to the students the various career opportunities after graduation and also emphasizes on importance of career planning. This is an ongoing activity which has started in 2011. In the year 2016, IILM has conducted more than 30 presentations in different districts of UP namely Mirzapur, Ghazipur, Balrampur, Allahabad, Etawa, Faizabad, Sitapur, Hardoi, Barabanki, Balia, Raebarelli etc During the session, an Intra College Quiz Competition is also organized and queries of students are resolved. 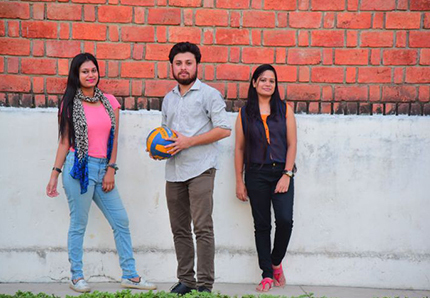 Students of IILM Lucknow celebrate Daan-Utsav every year from October 2-8. They visit NGO’s, Old Age homes, Government schools, Hospitals and slums and many other places, in groups, and encourage people to participate in the festival of Joy Giving. As a result of awareness drive, people of different classes of society come together and spread happiness among the needy people. The students organise several acts of giving such as sharing joy, spending quality time with old people in the old age homes, distribution of fruits chocolates and other eatable to needy children and various other ways by which we can bring smile on the faces of the people.